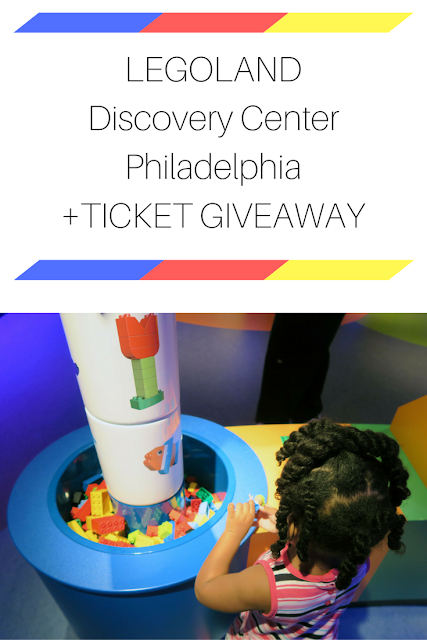 Thank you to LEGOLAND Discovery Center Philadelphia for our complimentary tickets and the tickets I'm giving away! The new LEGOLAND Discovery Center Philadelphia just opened and we had a chance to visit this weekend. We had such a good time. I love places where BabyCakes can run around and explore to her heart's content. The facility is much bigger than I thought it would be. 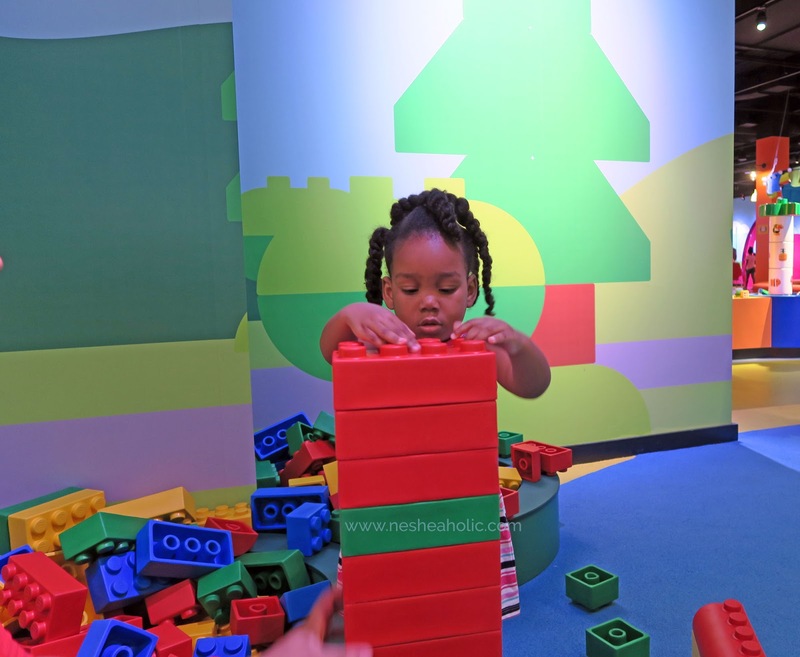 The 33,000-square-foot Discovery Center features 10 LEGO Play Zones. As an adult I was really impressed by MINILAND®. It showcases Philadelphia landmarks recreated from nearly 1.5 million LEGO bricks. It's pretty impressive. There is also the LEGO 4D Cinema, LEGO Racers Build & Test area where you can build a LEGO vehicle and take it to the ramps to test, LEGO® NINJAGO Training Camp and Laser Maze which are great for older kids looking to test out their ninja skills, Pirate Adventure Island which is a really cool pirate themed play area for kids between 36" and 60", and DUPLO® Park which was BabyCakes's favorite area featuring special big soft bricks. Click here for the full listing of attractions. I was disappointed that the Imagination Express, an interactive LEGO ride, was having technical difficulties while we were there so we didn't get a chance to ride it. I definitely want to do that the next time we visit. I highly suggest if you plan to attend that you purchase your tickets and reserve your time-slot ahead of time. There were people attempting to purchase walk-up tickets when we were there at 10am and they were told there were no time-slots available until 2:45pm, so plan ahead! I'll make getting tickets even easier for you! 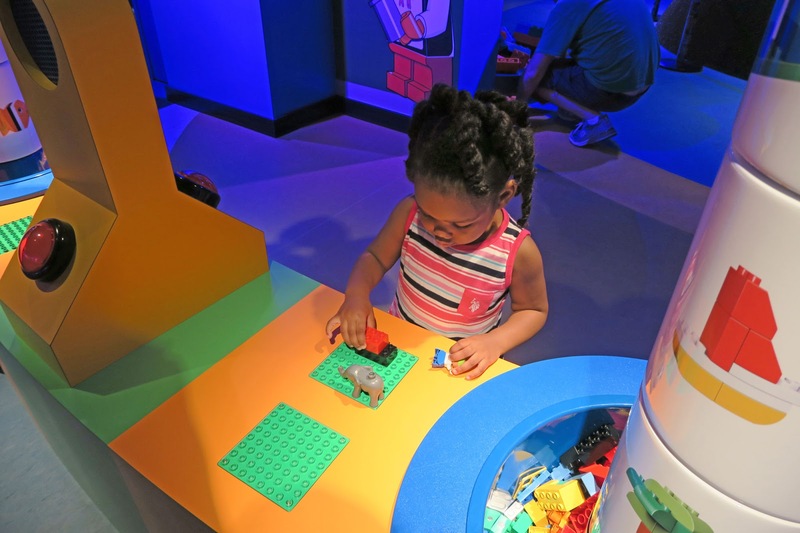 I will be choosing two winners to receive 4 tickets to LEGOLAND Discovery Center Philadelphia. Enter in the Rafflecopter widget below. Giveaway closes April 28th. Good luck! I think my son would love the ninjago training class. It looked really cool. If I wasn't chasing the toddler I would have given it a try myself. This looks like an incredibly fun day! My kids cannot wait to see the Philadelphia exhibits!! And my daughter is exciyed about LegoFriends area! The LegoFriends area is really cute! I have a 3 year old toddler who has a hugeee imagination. We also love Lego's (or any kind of building blocks). It allows her to be creative and invent all kinds of worlds and different games. I think my daughter would really enjoy being able to see some of the things she imagines in life size. I think she would really like it. Hearing so much about this place! What a boon for the area & mall! It's really good activation for that side of the mall! I think the earthquake table looks like so much fun for the kids! My grandsons love Lego Ninjago and will be thrilled to go see it in LEGOLAND! The laser maze seems fun. The older kids looked like they really enjoyed their laser maze missions. I think my children would love Lego Land because they love to build Legos at great grandmoms house and pretend they're engineers. Awww, that's awesome. I think they'd love it. 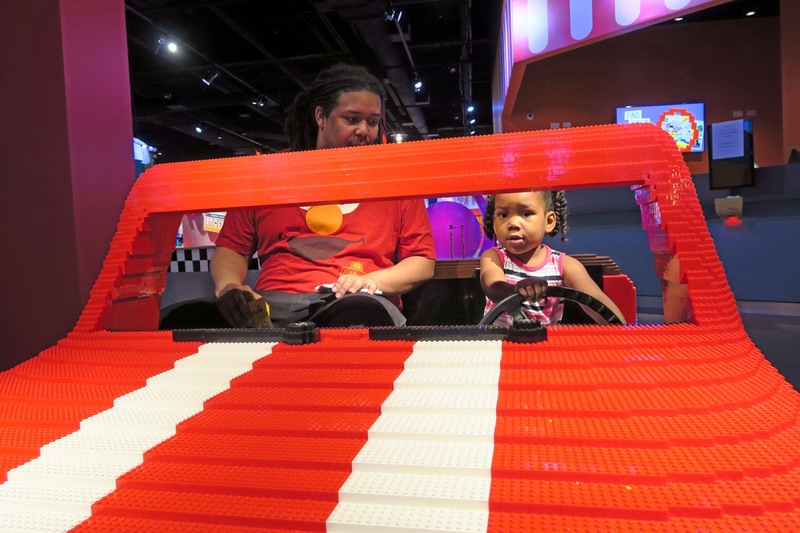 We loved the Legoland Discovery Center...so much fun!! 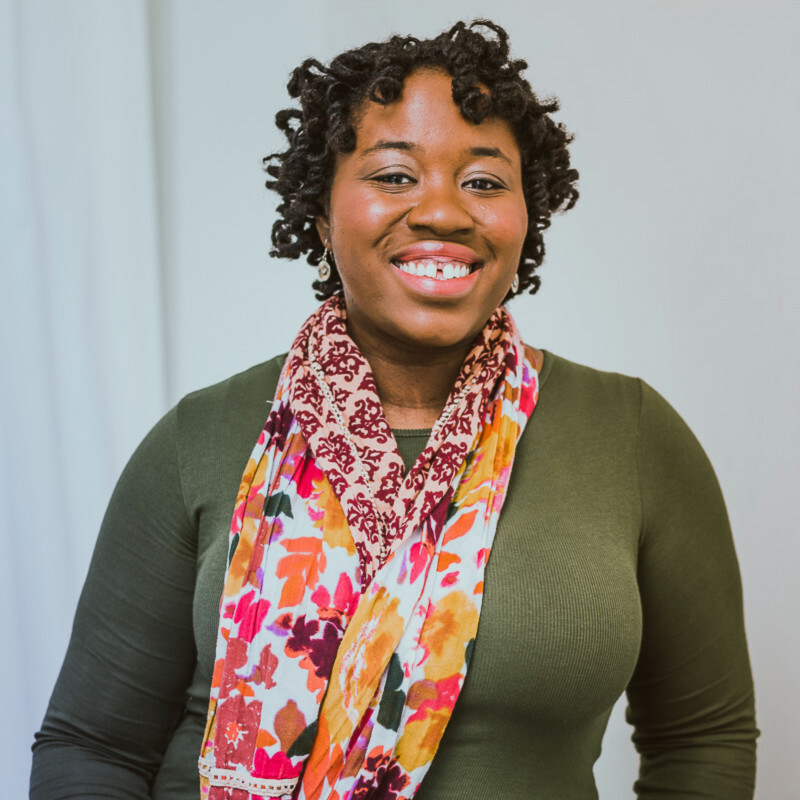 Love this blog post!! I cant wait to take my son there!! Thank you for the giveaway!!! I think my kids would enjoy the miniland and the earthquake tables! Looks like so much fun! Awesome giveaway! !